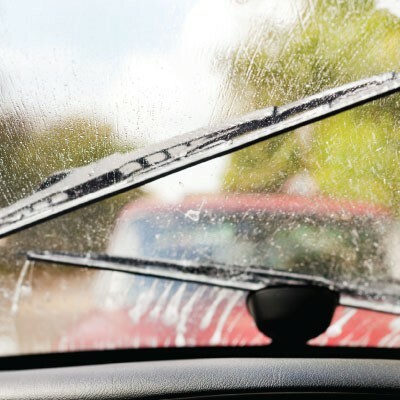 If your windscreen wipers are dirty and not performing as they should, run a cloth soaked in DYC White Vinegar down the length of each blade once or twice. This will remove any film that is preventing the blades from working properly. The easy way to clean windscreen wiper blades. Run cloth down the length of each blade once or twice.